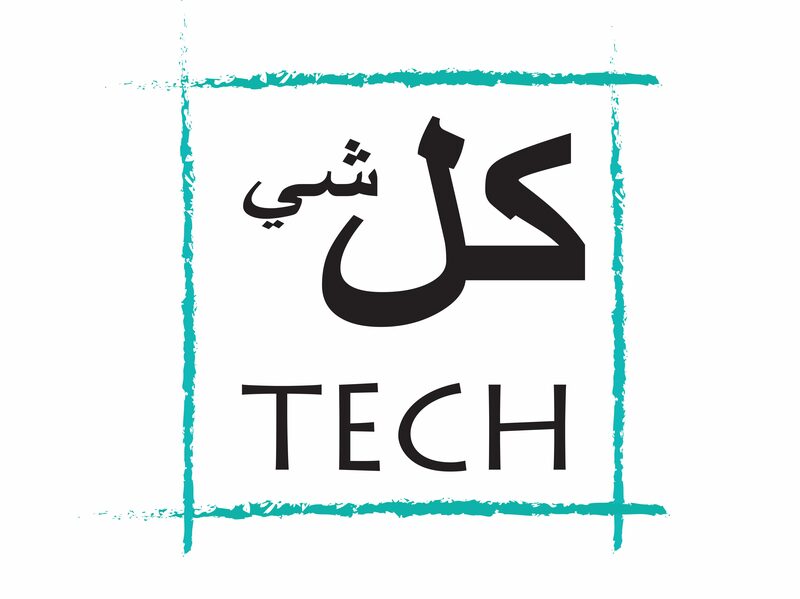 Vox Cinemas in Lebanon is doing a great job with their theaters, and the overall experience offered to customers. Their IMAX experience is hands down the best theater experience available in Lebanon. Not so long ago, they launched their first 4DX theater in Lebanon. Going to watch “Rogue One”, I thought to myself that perhaps with all that laser shooting, 4DX is a brilliant idea! Before going on to explain what I liked, and what I didn’t, I’ll quickly explain what a 4DX theater is. 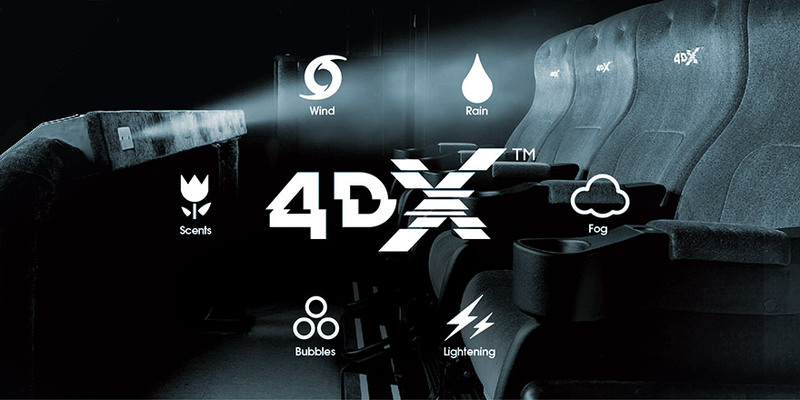 A 4DX theater is when the presentation and experience of the movie is made to include environmental effects such as motion, wind, smoke/fog, and rain. Before the film starts you get a little preview of what to expect in a 4DX theater, this would include the chair moving and vibrating, lightning, a bit of water sprinkled in your face, and some fog accompanied with a scent (air freshener). This little preview actually got me excited for the film, if the preview was this good, then the film must be better. The film started and the seats started moving, with every spaceship ascending or descending. It was really nice, but everything became annoying really quickly. The effects are really nice to experience while watching the movie, but a time will come when it’s just too much. An hour into the movie, I’ve had enough of the chairs moving, and all the laser bullet sounds coming out of my chair from behind my head. This became even more annoying towards the end of the movie when the real fighting begins. By the end, you would have enough of all the vibrating, and the laser bullet sounds with the puffs of air coming out hitting the back of your head. This is an experience that every movie lover should try, but this is also an experience that should only be tried once, or perhaps for certain movies only. I myself wouldn’t try this again, I’ll stick to the IMAX for all upcoming “big hits”.